To fully appreciate the capabilities of the Silverado, you need to pull open the driver’s side door and examine the instrument command console. It offers a lot of information, presented in a clear, easily visible layout. Climb into the pickup to touch the steering wheel and gear shift. You’ll notice the roominess of the interior. Choose a regular cabin or a slightly larger double cabin or crew cab. The new models offer drivers an opportunity to customize the cabin with the addition of high tech communications and infotainment features. On many models, touch screen radio comes as a standard feature. The High Country trim package offers a standard MyLink capability. When you visit your dealership serving Libertyville Chicago Illinois, ask us to discuss some of the available cabin tech options in different versions of the 1500. We’ll try and help you select the best technology tools to increase the value you obtain from your next truck. From the shiny gold-colored logo on the center of the front grille, to its massive, bold body contours, this full-sized pickup lives up to its reputation as an eye-catching vehicle. Its strong frame offers an awesome available towing capacity up tp 12,500. You can use this model to tow boats, trailers and utility carts, for example. Customize the box to suit your needs, too: select 5’8″, 6’6″ or even extended 8′ lengths. 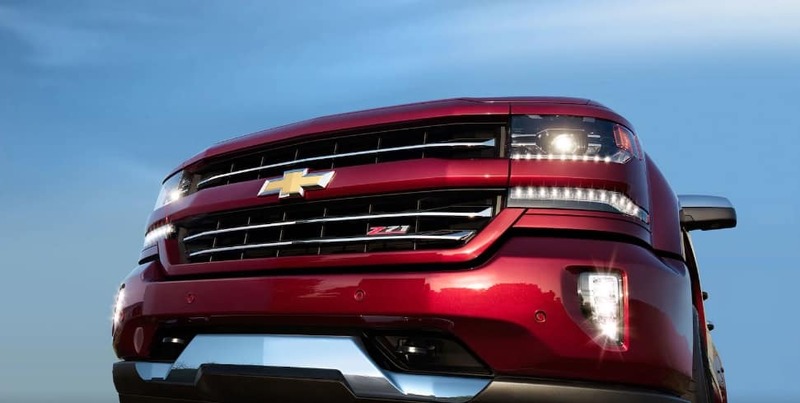 This year Chevy added two new available paint color options in addition to standard color choices, so customers can obtain Red Metallic or Havana Metallic exterior coats, if desired. What types of mechanical features excite customers? When you visit Libertyville Chevrolet, ask us to showcase the items of most interest to you. As you’d expect in a vehicle designed for dependable towing and hauling, the well-designed braking system receives praise from many drivers. You’ll likely also notice the excellent suspension system and responsive navigation components. 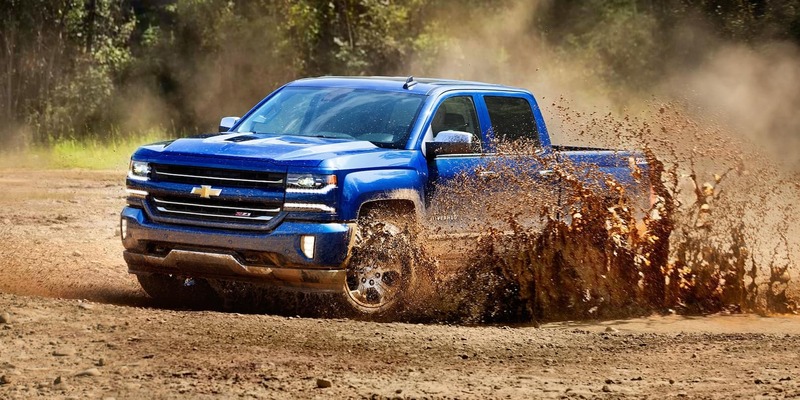 See the 2018 Chevrolet Silverado 1500 in person at Libertyville Chevrolet to evaluate these features firsthand. Of course, visitors frequently ask us for detailed information about Chevrolet 1500 available engine options. Our staff strives to help customers match the horsepower in a vehicle to the intended uses, to help promote a more satisfying driving experience. Choose from available 4.3L, 5.3L or 6.2L V6 or V8 engines to better tailor your pickup’s performance capabilities to your preferred specifications. Chevrolet has invested effort in designing some powerful powertrain performance features. Ask us to help you match your selected engine and powertrain with your anticipated towing requirements. 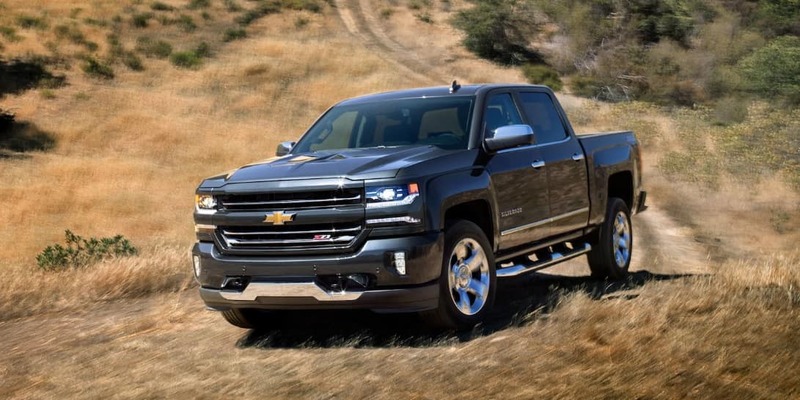 When you stop at your local dealership serving Libertyville Chicago Illinois, we can point out the numerous built-in safety features in the 2018 Chevrolet Silverado 1500. Some of these attributes include a standard rear vision camera to assist drivers operating the vehicle in reverse. While no manufacturer can ever ensure customers won’t become involved in roadway mishaps, a very strong steel frame encapsulates the cabin of the 1500, offering better protection to the driver and cabin passengers in the event of a collision. The manufacturer installs not only front air bags, but standard side curtain airbags in every seating row, also. Standard sophisticated built-in technology in the electronic stabilizing system in the pickup helps promote safety, too. In addition to all these features, you can explore available high tech driver alert sensor systems, such as a very advanced available Lane Departure Warning Alert system and an available system to warn drivers of a possible forward collision. Frequently, drivers in the high traffic volume Chicago Area value these types of intelligent high tech warning systems. We expect many Chicagoland drivers will want to review the 2018 Silverado in person. Sometimes slipping behind the steering wheel and adjusting the driver’s seat to suit you helps you determine whether or not a pickup fits your personality and driving requirements. It makes sense to acquaint yourself fully with every aspect of this exciting current model as soon as possible. If you’d like the opportunity to review the 1500 before the arrival of cold weather, make the effort now. Don’t wait! 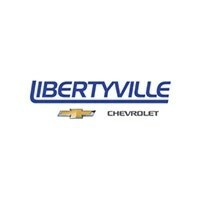 Call Libertyville Chevrolet today to begin the process of scheduling your test drive. You won’t regret spending a little time becoming better acquainted with this outstanding vehicle. 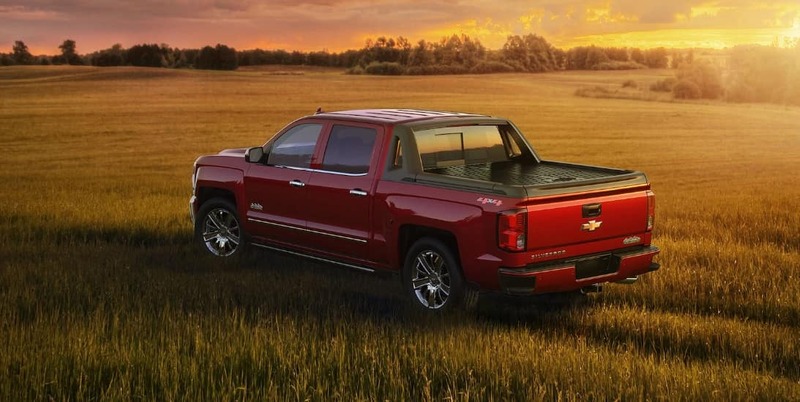 You might just fall in love with the Chevy 1500 of your dreams!